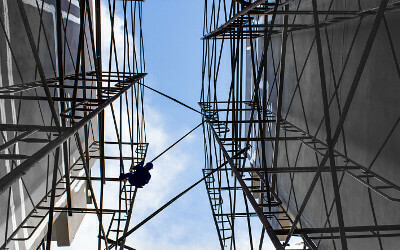 We are excited to present our specialist recovery division, MV Recovery Truck Builders. Utilizing classic Swinley Engineering designs and engineers, MV Recovery designs, builds and provides a range of 12 tonne recovery trucks. This range includes Tilt and Slide, Top Deck / Double Deck Tilt and Slides, and Ultra Low Approach / Super Low Approach Tilt and Slide Recovery Trucks for Sale. All of our of MV Recovery built recovery trucks are designed to be ready to get to work from the moment they leave our yards. 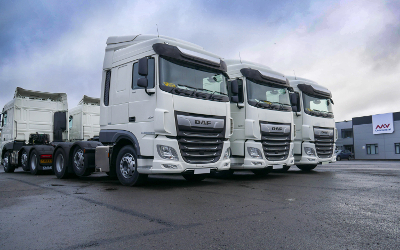 These high specification, purpose built trucks are designed for the comfort of clients and ease of use for operators. Looking to Hire a Recovery Truck? Vist our Recovery Truck Rental Site. MV Commercial is proud to feature a range of recovery vehicles for sale in our fleet, especially since we have started to build our own recovery trucks. 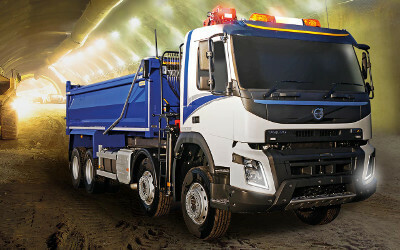 Our recovery trucks have been designed, engineered and built to meet our customers’ specific recovery requirements. 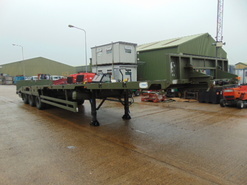 Follow this link for more information about our Recovery Truck Build process and department. 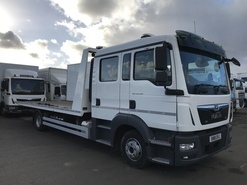 Our recovery fleet features a range of vehicle weights and marques, of which the Iveco 120E22S Tilt and Slide Bed recovery trucks and the MAN TGM 12.250 Recovery trucks are some of our most popular 12t vehicles, while among the larger 18 and 26t recovery vehicles the MAN TGA 26.400 Recovery is exceptionally popular. Our range of recovery trucks includes a variety of breakdown vehicles fitted with a range of bed, winch and conspicuity options to increase ease of use and safety. 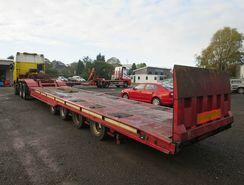 We have a fleet of newly built and used breakdown lorries available for sale. These vehicles are mostly high specification vehicles with a full range of comfort and accessibility features. All our recovery vehicles can be painted to match your livery. For more information about our recovery trucks, please contact us today.